Many civil aircraft movements can be seen besides the military movements at Ramstein Air Base. The Civil Reserve Air Fleet (CRAF) was created after the Berlin Airlift in 1952. 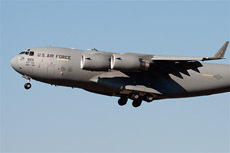 The goal of the CRAF is to support the USAF with its duties when needed. 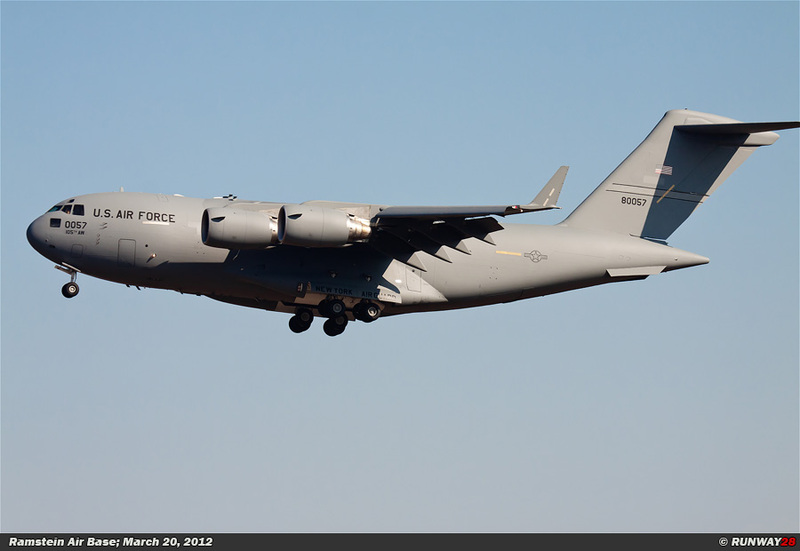 The CRAF is the civilian backup for the USAF in times of crisis and war. 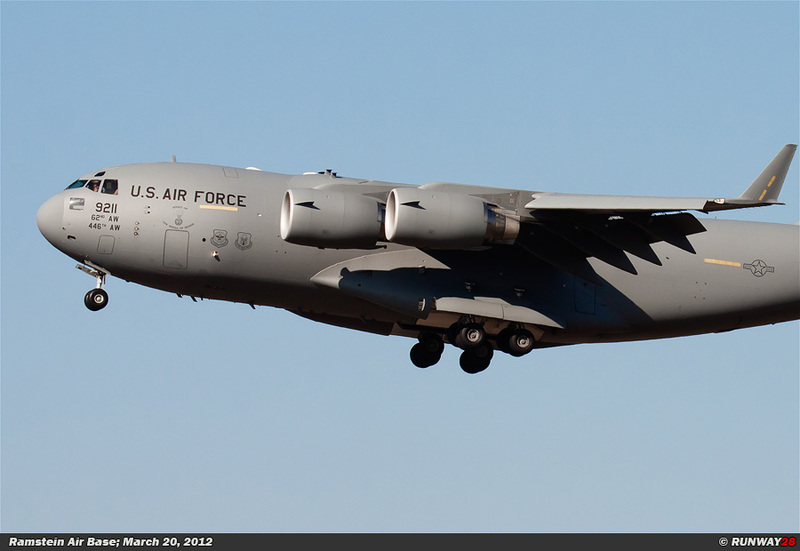 The Civil Reserve Air Fleet was founded in 1952 to support the USAF on a regular base when needed. The CRAF was established as a result of the Berlin Airlift. 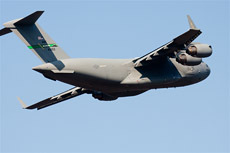 The military transport fleet did not have enough capacity to get as many planes ready as needed in a very short period. 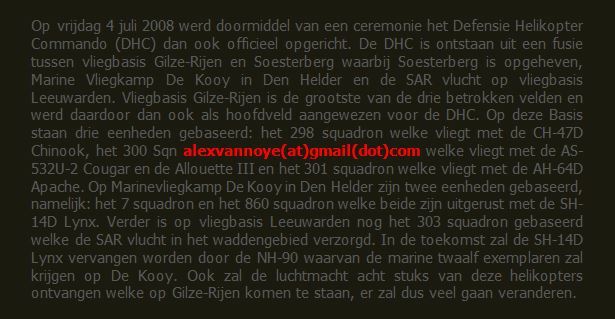 The goal of the CRAF is to support the military transport fleet in times of crisis and war. 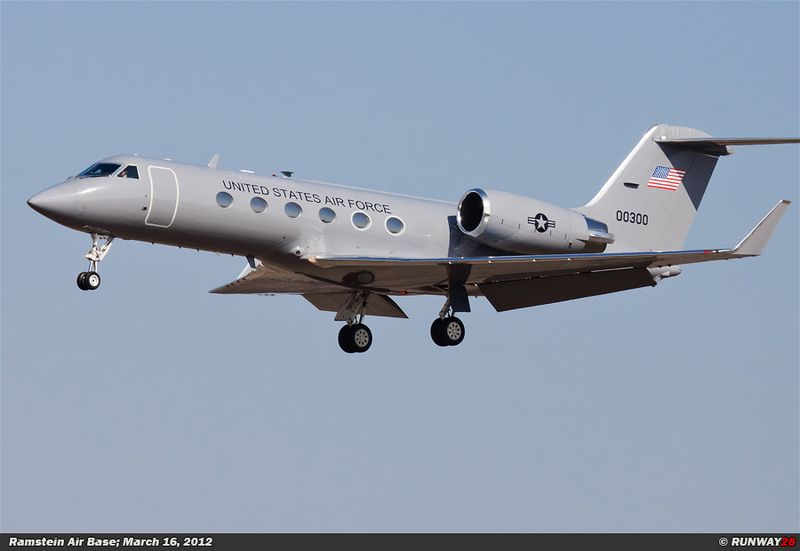 The civilian aircraft are then used on the safe military routes. 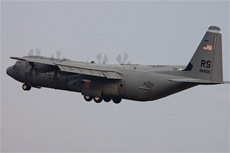 The military aircraft are used on the more dangerous routes into the crisis areas. The civilian fleet consists of 3 segments, namely; the international fleet, the national fleet and the medical evacuation fleet. The international fleet is divided into the long distance section and the short distance section. The national segment is subdivided into a national section and an Alaska section. 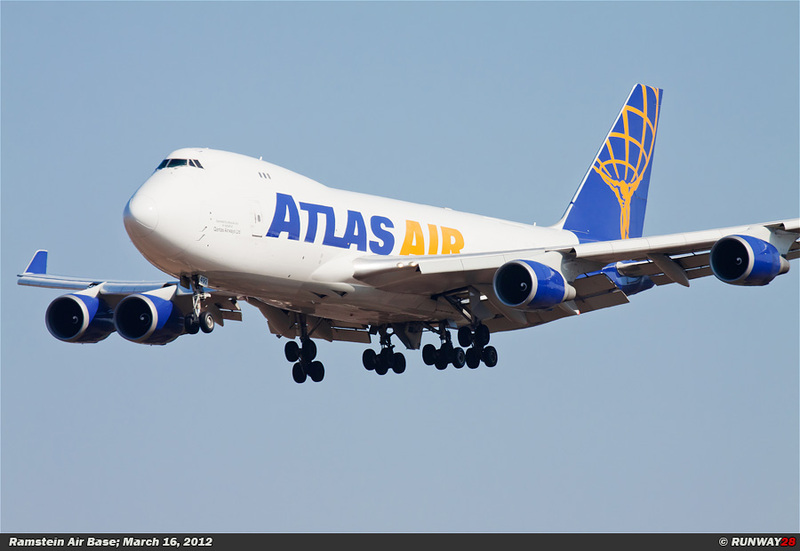 The planes which are hired are selected based on the distance of the route and the cargo capacity which is required. 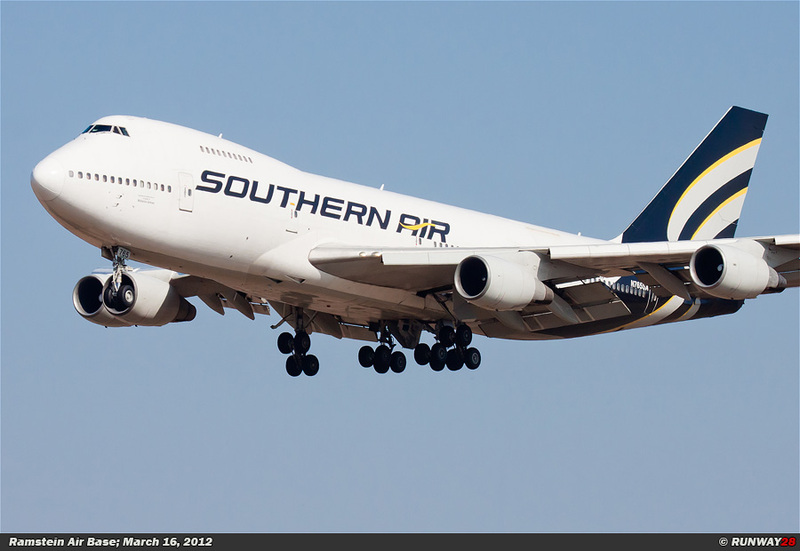 The long distance section of the international segment consists primarily of passenger and cargo aircraft which are used at intercontinental flights. 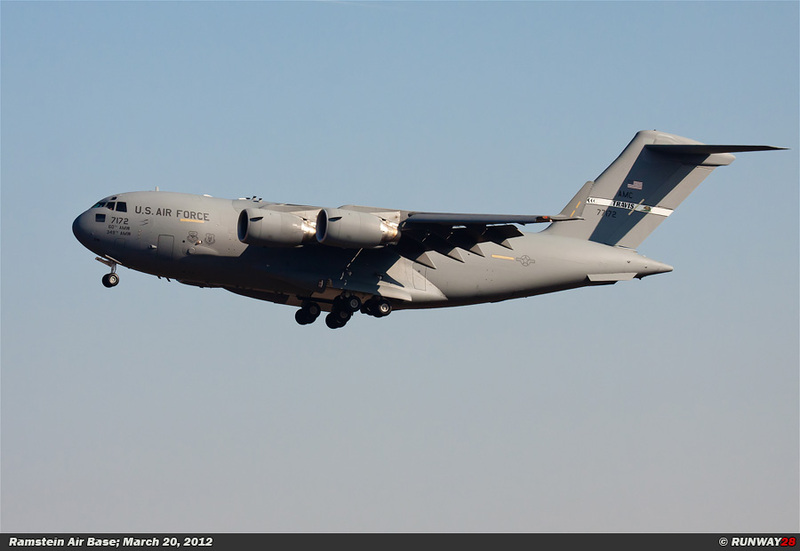 These aircraft are often used to support the AMC flights to Ramstein Air Base in Germany. The regular flights of the AMC are mainly filled by the C-5 Galaxy and the C-17 Globe- master III. The flights which are flown from various airports in America to Ramstein Air Base are a golden example of safe routes on which these civil aircraft are deployed. 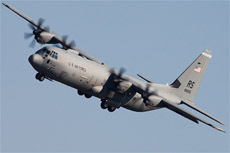 The aircraft of the Alaskan section provide airlift within the area of the U.S. Pacific Command. The purpose of the national section is to give support to the USAF during emergencies such as floods and storms. 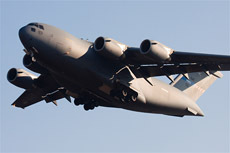 The aeromedical evacuation segment assists in the evacuation of victims from crisis zones to hospitals in the United States. 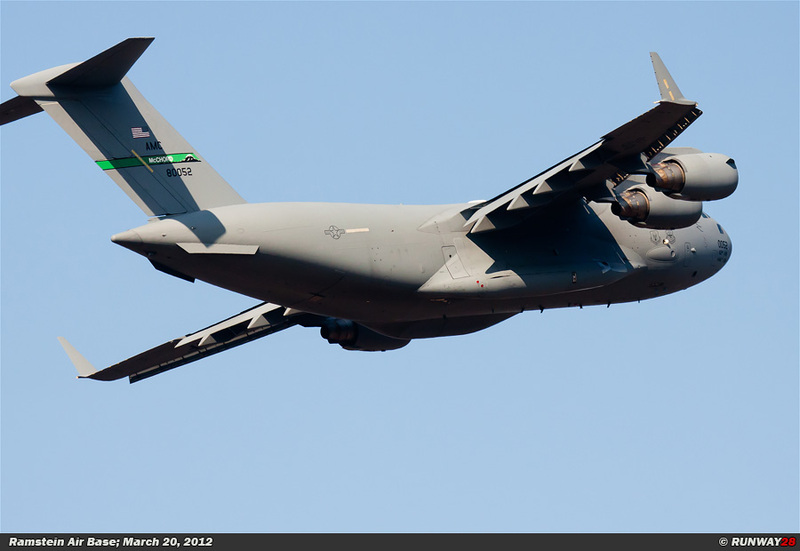 These aircraft are also used to fly medical supplies and medical personnel in a crisis area. 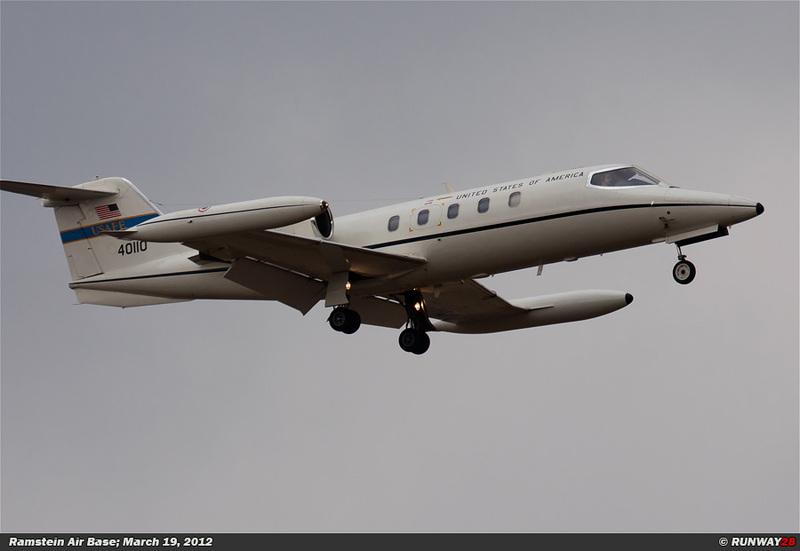 The aircraft can be configured as an air ambulance for different purposes. 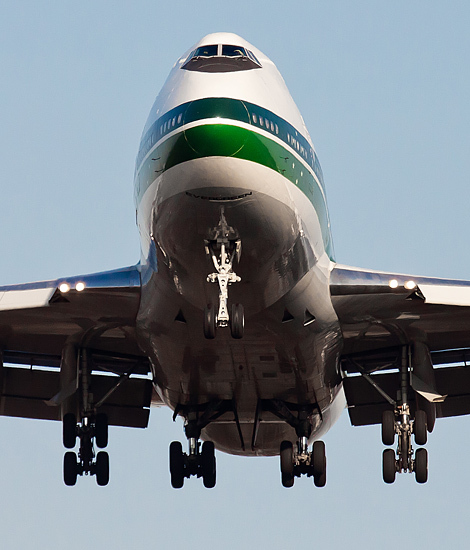 time to make the CRAF profitable for the airlines which participate in the program. 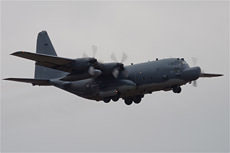 The government has various transport tasks which are outsourced to companies with aircraft in the CRAF fleet. 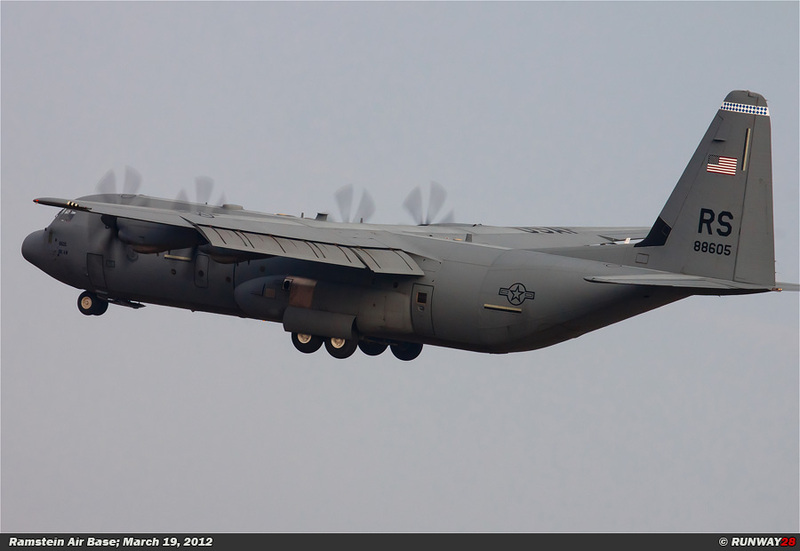 It is possible to build up a very adequate airlift force within the CRAF in a very short period. 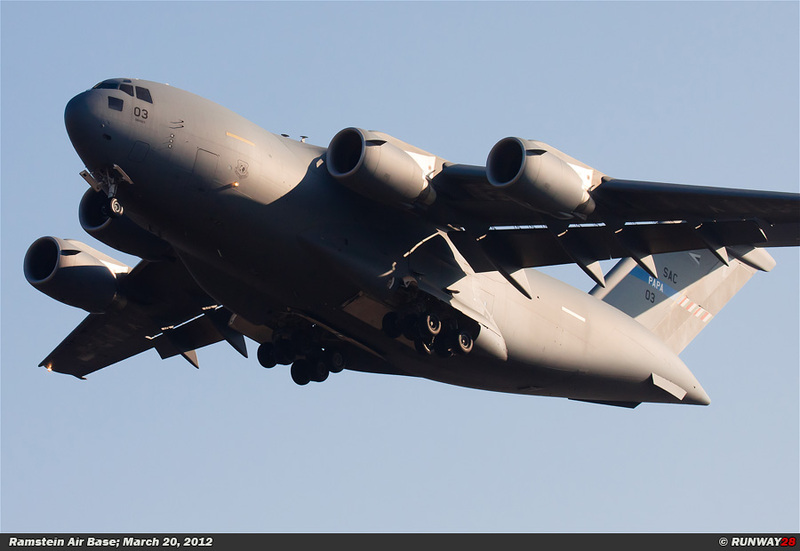 At least 30% of the passenger aircraft and 15% of the cargo aircraft must be available for the U.S. government from each airline company which takes part in the CRAF program. Only U.S. companies are allowed to participate in the CRAF program. 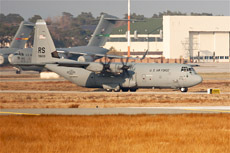 The aircraft must be registered in the United States. 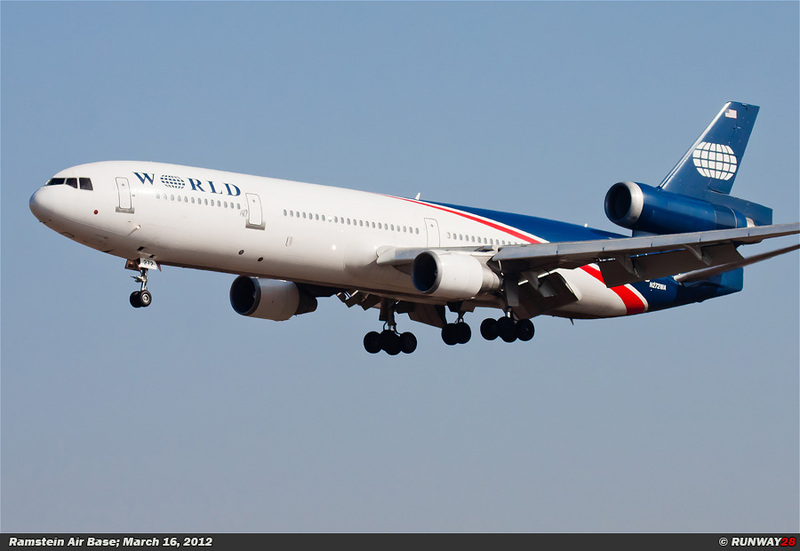 In addition, 4 complete crews must be available per aircraft which is used at the particular airline. Companies which do not meet the requirements for the CRAF receive a certificate stating that the aircraft does not meet the requirements. 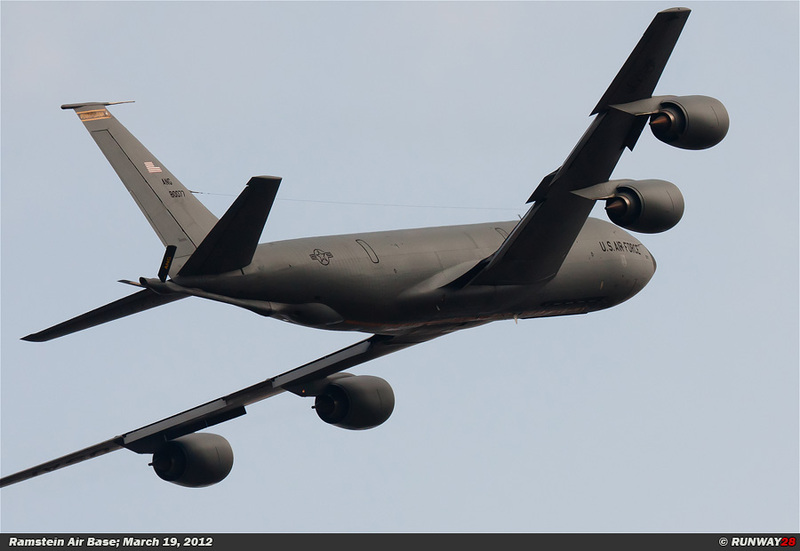 However, they can still enforce contracts for the government, but they will not longer be used for military flights. 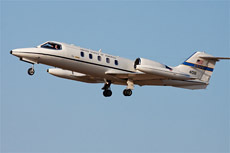 Before a contract is signed, the aircraft of the chartered companies are subjected to an inspection of the aircraft. All aircraft are certified by the Federal Aviation Administration. 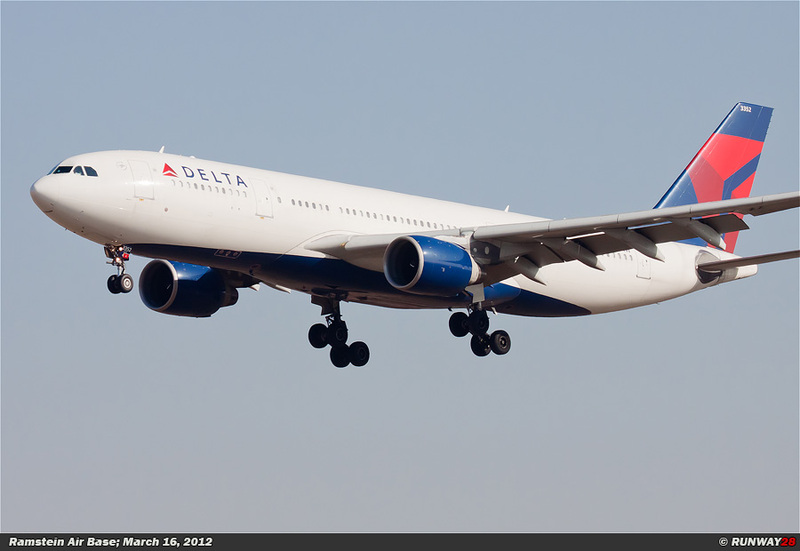 The equipment must also meet the Federal Aviation Regulations for commercial airlines. A Department or Survey Team of the USAF which is composed of experienced AMC pilots and skilled maintenance technicians will perform the inspection of civilian aircraft. The inspection consists of; inspecting the aircraft, inspecting the training facilities, checking the qualifications of the crews and a quality check of aircraft maintenance. 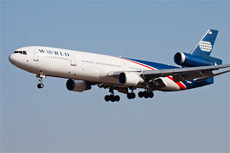 The airline will receive a certificate from the Commercial Airlift Review Board if all the criteria of the inspection meet the requirements after this examination. 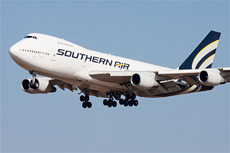 The airline is qualified to perform this task and it can join the CRAF program. The AMC analysts will monitor the company on a regular basis and it will check the various security issues. 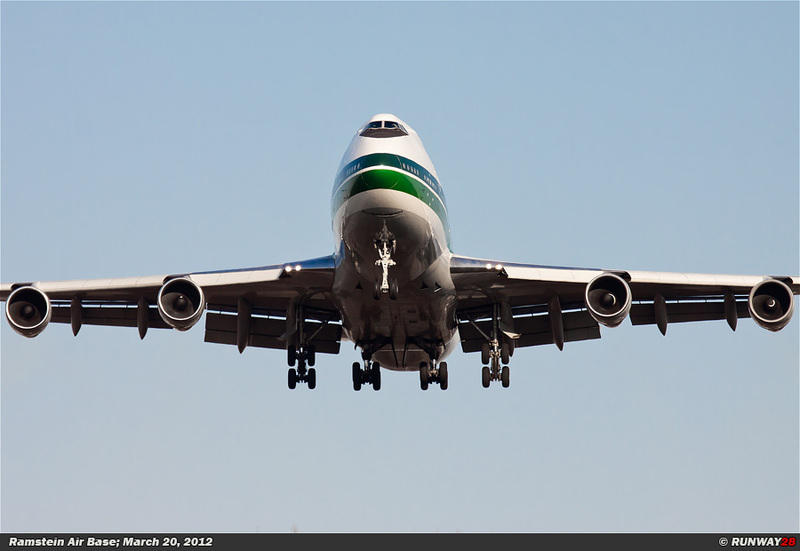 There are currently more than 1,300 airplanes registered for use within the CRAF. Especially the international segment contains many aircraft. 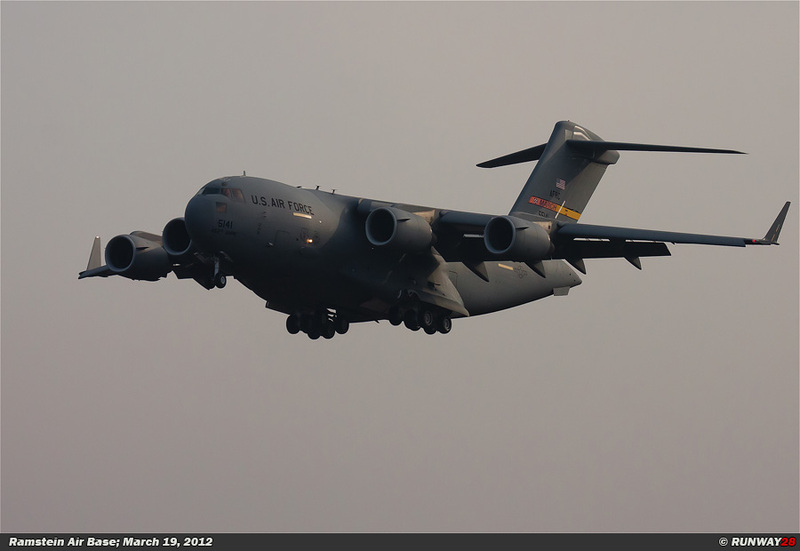 The aircraft are used on a daily basis for various transport tasks of the AMC over the world. Aircraft of the CRAF which can be seen at Ramstein Air Base on a daily basis are from companies, such as; Atlas Air, Delta Air Lines, Evergreen International Aviation, Kalitta Air, U.S. Airways and World Airways. 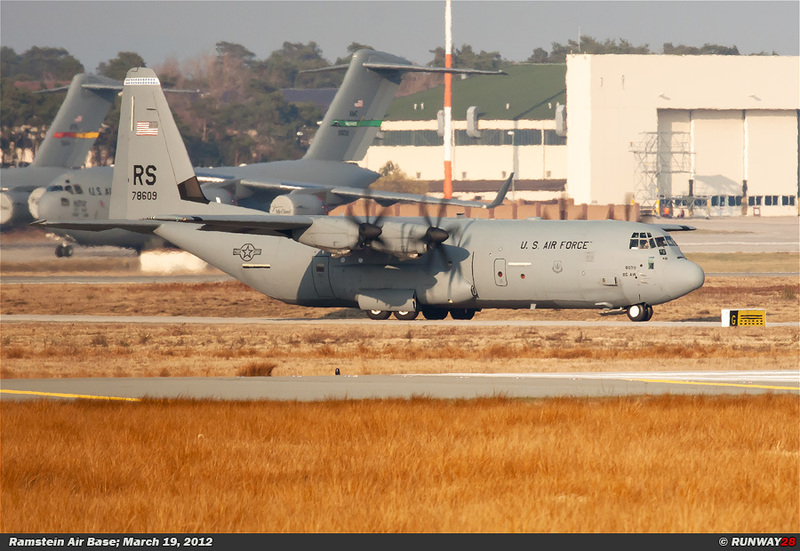 Besides these companies there are more airlines which fly to and from Ramstein Air Base. The companies mentioned above fly the majority of the AMC missions. The CRAF has 3 states of readiness. State I is the first state, it is in use in normal situations. 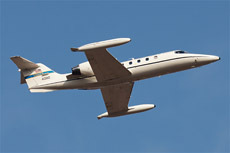 Aircraft are used for small regional transport tasks. An example of this kind of support tasks are floods and storms in the United States. The second state is State II and is valid in times of war in another country where the U.S. military is involved. 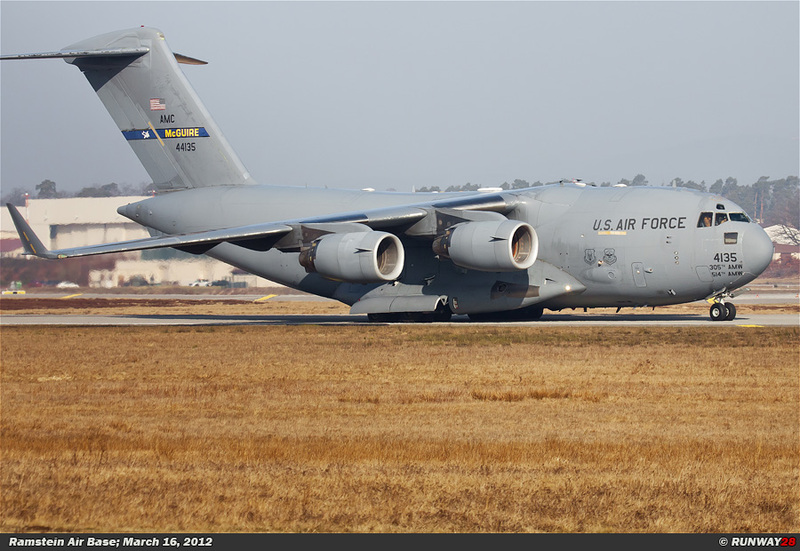 Examples of these tasks in this state should include; troop transport to the crisis zone, cargo transportation to various airfields outside of America and American planes operating as an air ambulance to carry wounded people. The third state is State III and is applicable when a general national mobilization takes place. This condition is very rare, but nevertheless it was reached during the terrorist attacks of September 11, 2001. The commander of the AMC and the minister of defense in the United States are the appropriate persons to change the state of the CRAF. 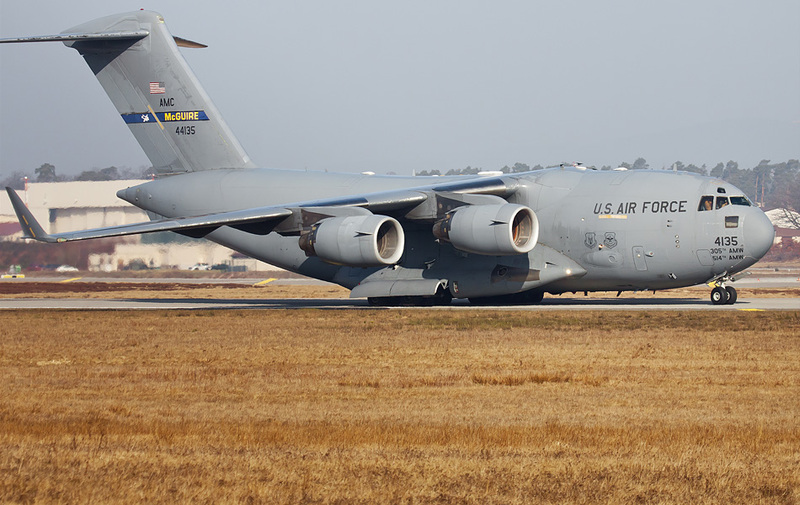 The commander of the U.S. Transportation Command (USTRANSCOM) will send a request to activate the CRAF if the AMC need the capacity of the additional civilian air fleet. No more aircraft than needed are used for the CRAF during a mobilization. 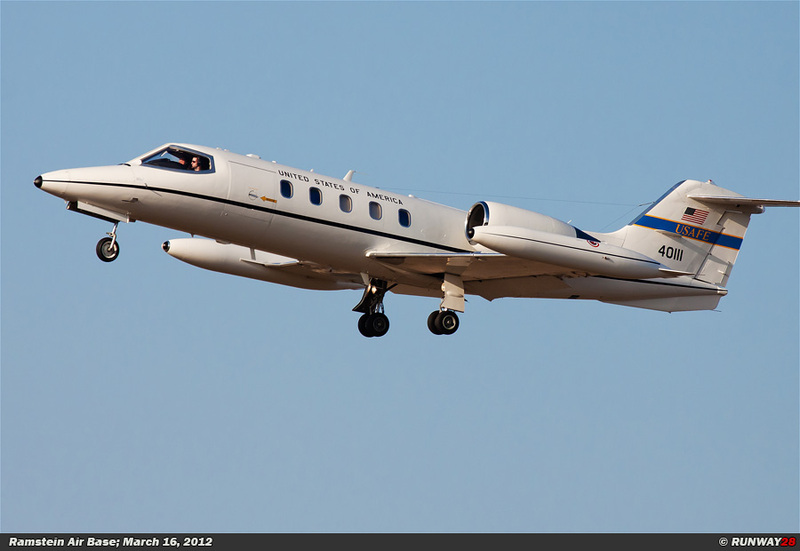 The civil aircraft are available within 24 to 48 hours after the support request from the AMC. 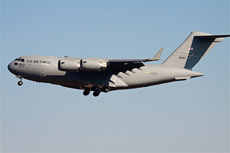 The civil companies continue to fly and maintain aircraft, while the assignment for a flight is received from the AMC. The CRAF supported the AMC many times during a few major conflicts, such as; Operation Desert Shield and Operation Iraqi Freedom.